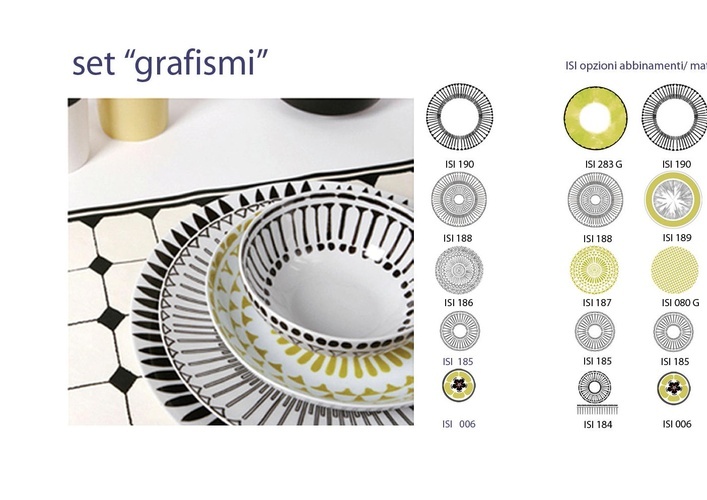 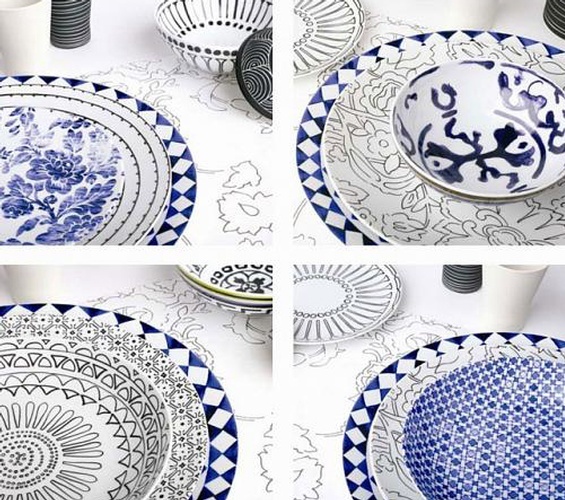 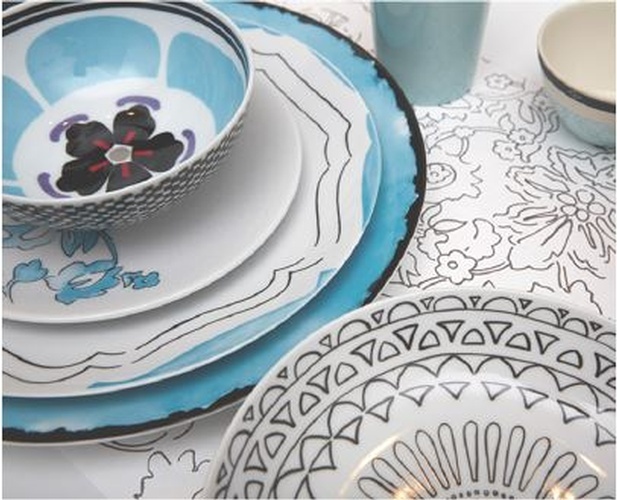 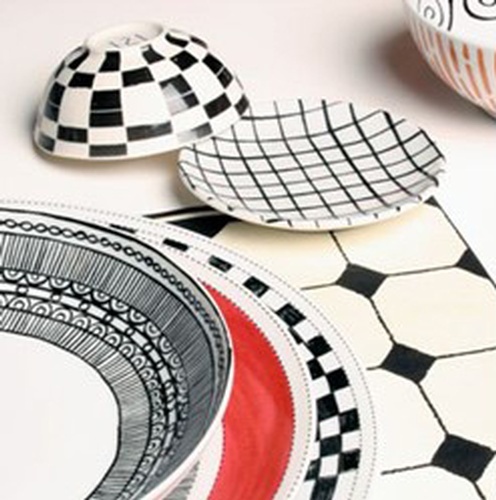 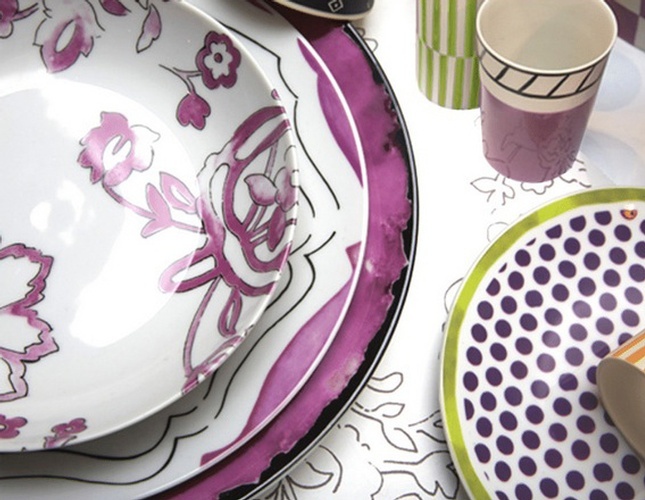 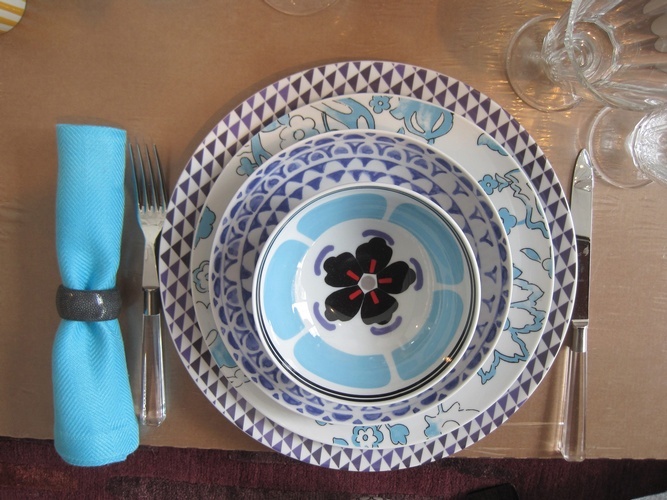 Irreverent, happy china, makes you smile… these are some of the reactions when people first see Isi Milano… This everyday porcelain collection is designed by noted Italian fashion designer f Rosaria Rottin. 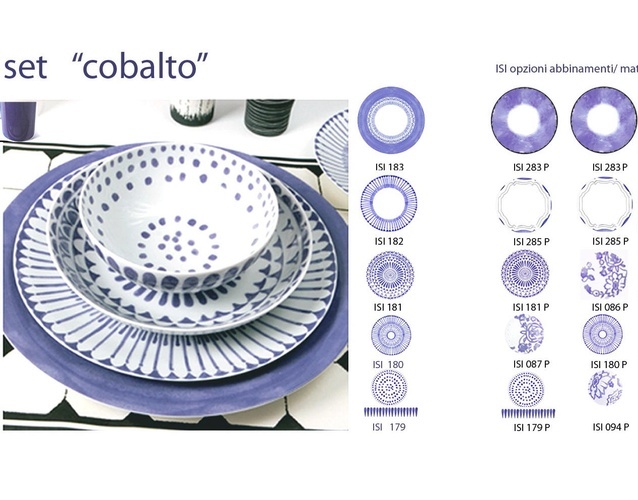 And very much evokes a fashion designer’s perspective… a primary color is chosen for the service and from there pieces are layered to accessorize or change the look as the mood of the owner changes…. 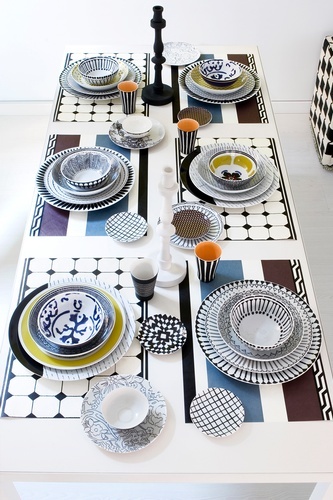 Everything is meant to be mixed and matched. 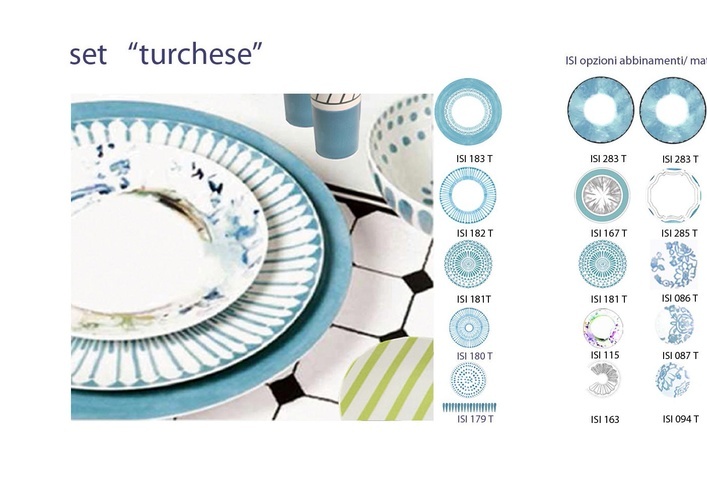 With no right or wrong way to combine things… Isi Milano is a perfect way to start your day….